As lean professionals these days, we are blessed with a huge array of lean resources on the Internet. However, sifting through the chaff to find the gold is always a challenge. Particularly, when I looked for simulations to use for training during kaizen events, I discovered that free stuff was difficult to come by. I needed simple lean games to demonstrate the basic concepts of lean and TPS to employees new to lean. The focus of this site is lean training material, ready-to-use and FREE. 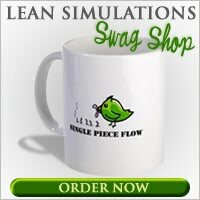 I've been searching the web for lean simulations, lean games, presentations, and real world examples. 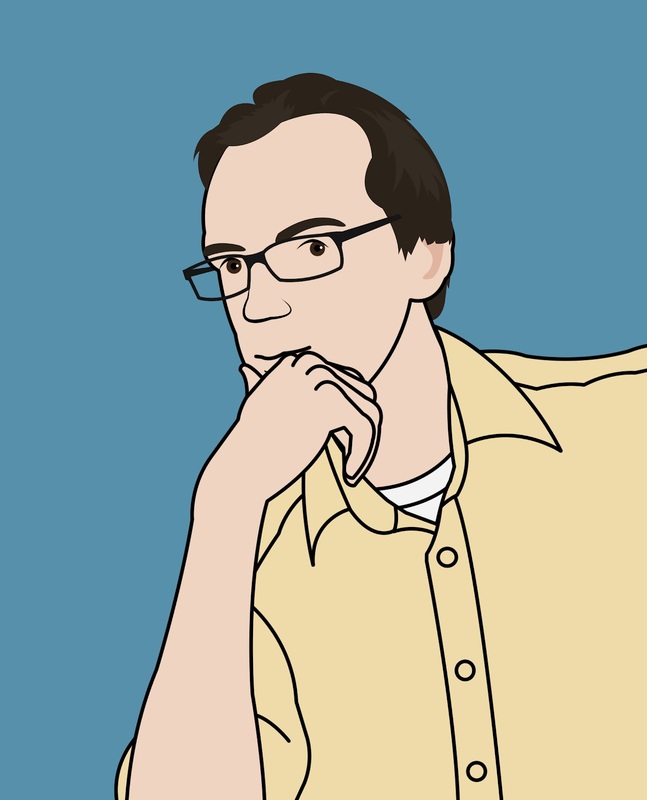 At leansimulations.org, I've tried to collect the best resources from around the web in one place. Please feel free to email me your material and I will link to it or post it. Any opinions expressed on this site (there may be some) are purely my own and do not necessarily represent those of my employer.